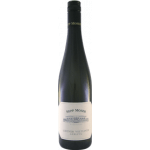 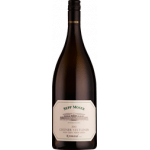 Weingut Sepp Moser produces this Weingut Sepp Moser Classic Style Organic Grüner Veltliner 2018 (£81.26), a white wine from Kremstal that contains grüner veltliner of 2018 and has an alcoholic strength of 12.5%. 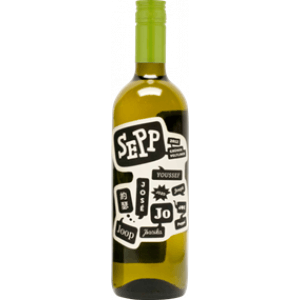 Uvinum users rate this white wine with 4 out of 5 points. 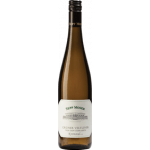 If you want to buy Weingut Sepp Moser Classic Style Organic Grüner Veltliner 2018, at Uvinum you will find the best prices for Kremstal white wine. 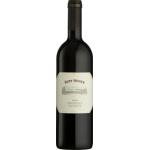 Buy it at Uvinum, via your computer or your mobile device. 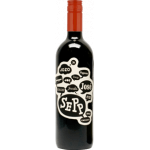 We have a catalog of over 59.000 products for sale which turns us into the leading marketplace in selling wine, beer, and spirits in Europe thanks to more than 38.000 customers enjoying Uvinum.